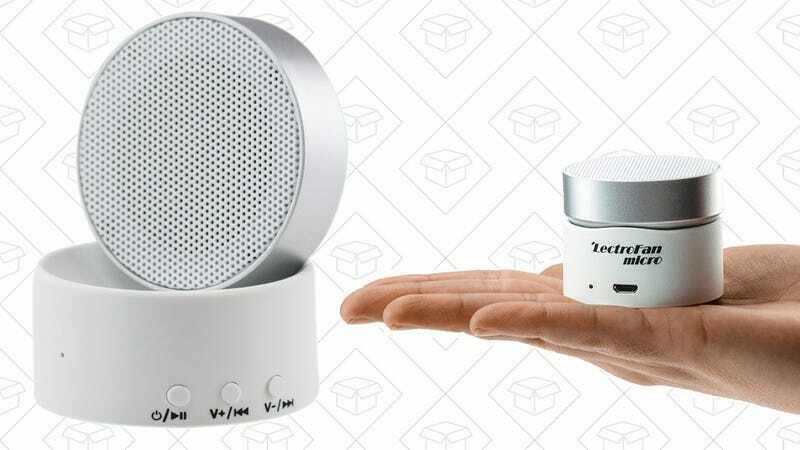 If you just can’t get to sleep without white noise, this tiny LectroFan is small enough to take anywhere, but loud enough to drown out your anxieties hallway noises in a hotel room. You can choose from 10 unique sounds, all of which are generated dynamically to avoid any noticeable skips or loops. 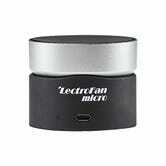 It’ll also work as a tiny Bluetooth speaker and speakerphone in a pinch. So why use this over a white noise phone app? Reviewers say the speaker is much louder and sounds better than a typical phone speaker, for one. There’s also something to be said for not looking at your phone screen as you’re trying to fall asleep, if only to avoid stressful push notifications. Whatever your reasons, it’s only $22 in today’s Amazon Gold Box.